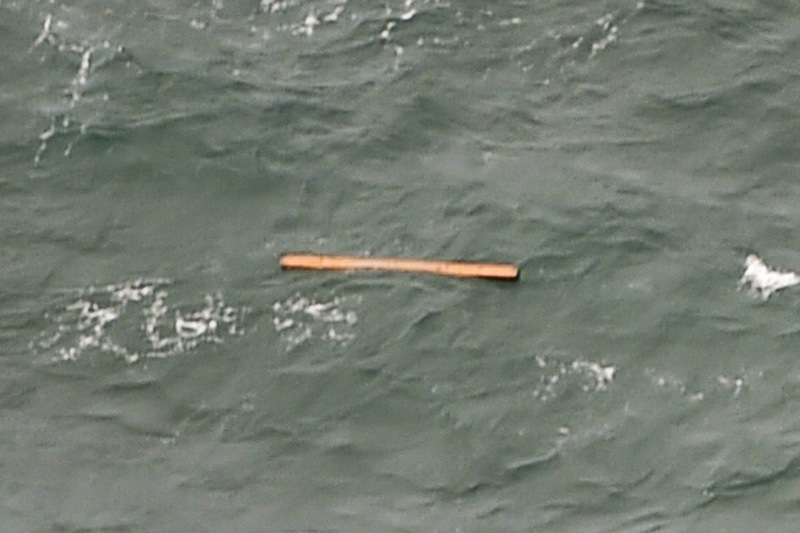 Floating debris has been found near the site of where the aircraft was last seen on radar. The water has been reported as a relatively shallow 10-30 meters which should aid in the recovery of the flight recorders. Recovery of the flight data recorder should give a comprehensive picture of what happened to the aircraft and whether the problem was weather related. Reports also describe the debris field as relatively tight possibly indicating the aircraft was intact on impact as opposed to an inflight breakup.